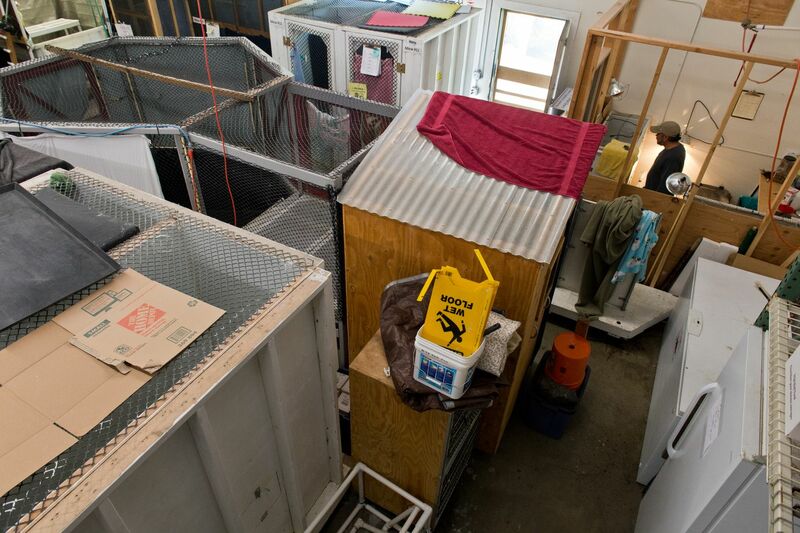 Bird Treatment and Learning Center, Alaska’s largest bird rehabilitation organization, will soon have a dedicated facility in South Anchorage after decades of fundraising. Alaska's largest bird rehabilitation group will soon have a home of its own after decades of fundraising. 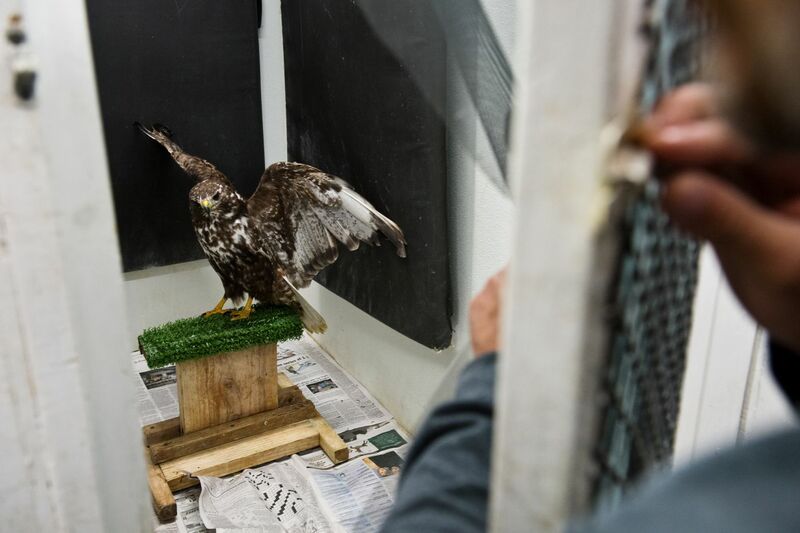 Anchorage-based nonprofit Bird Treatment and Learning Center is building a 4,000-square-foot facility on a hill overlooking Potter Marsh and the Anchorage Coastal Wildlife Refuge. "I think probably close to 20 years we've been saving and planning and saving and planning," executive director Guy Runco said. Bird TLC, founded in 1988, rose in prominence during its response to the 1989 Exxon Valdez oil spill in Prince William Sound. In recent years, it has taken in an average of 1,000 injured and orphaned birds, Runco said. But it has always operated from rental spaces that it has had to retrofit for the purpose of healing and helping birds. 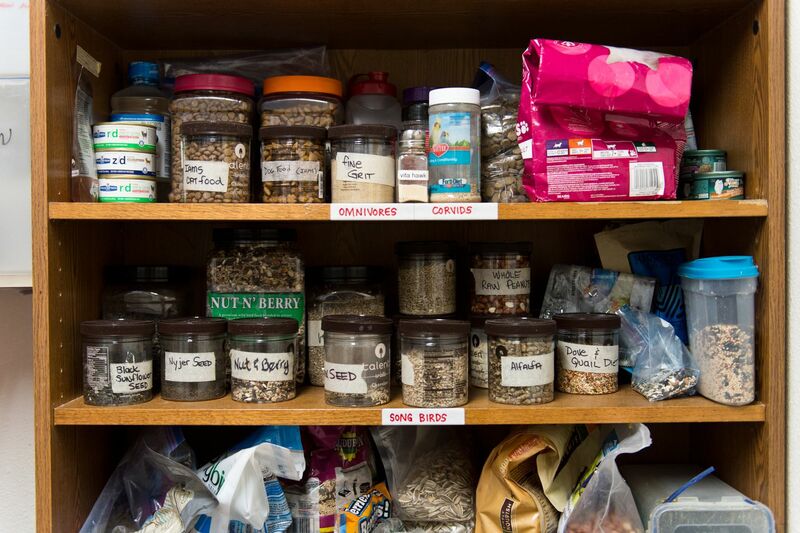 At its current headquarters just blocks from the Dimond Boulevard business district, enclosures fill most of the 2,500-square-foot warehouse space, with just narrow walkways for staff, veterinarians and volunteers. "We've been making do with a very small space," Runco said. "And it's not detrimental to the care of the birds by any means, but it makes it hard for us humans to get around." 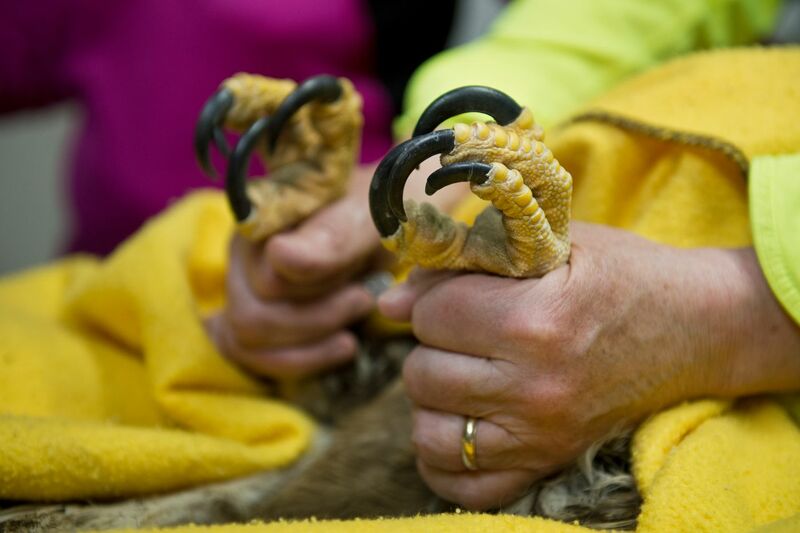 That will change in September or October, when they cut the ribbon on the Dr. James Scott Avian Rehabilitation Center, named for the organization's founder who died in January 2017. The $400,000 project was funded mostly by individual donors, Runco said. MCN Construction, Corvus Design and 61 North Architects all worked at reduced rates to keep expenses low. 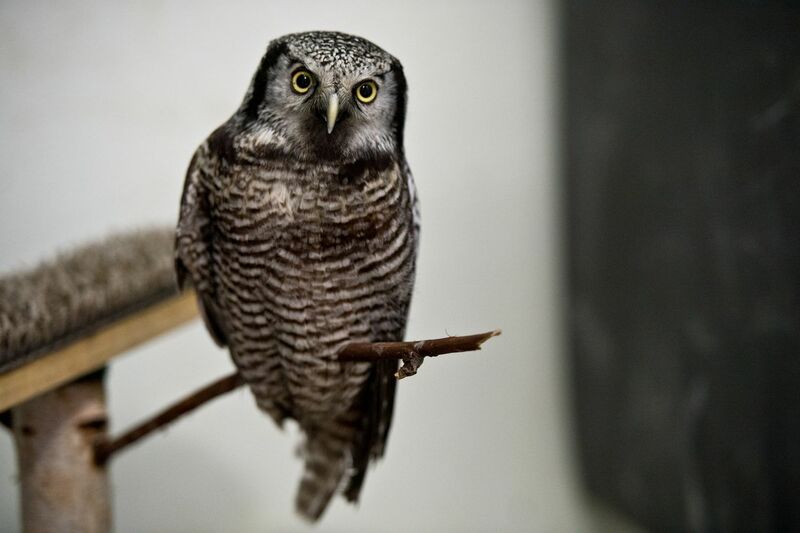 There are other bird rehabilitation groups in the state, including the Alaska WildBird Rehabilitation Center in Big Lake and the Alaska Raptor Center in Sitka. But Bird TLC is the busiest. 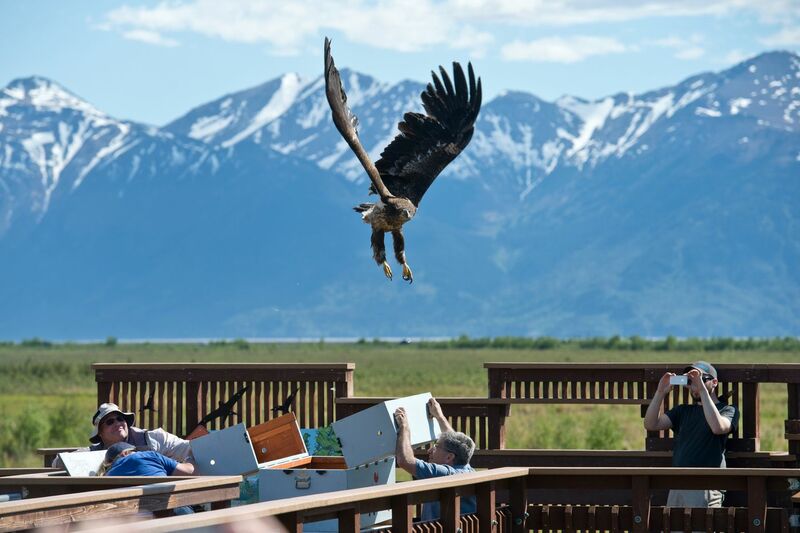 In addition to caring for birds, its education program reaches 40,000 people each year through weekly presentations at the Anchorage Alaska Public Lands Information Center and appearances at various events, Runco said. 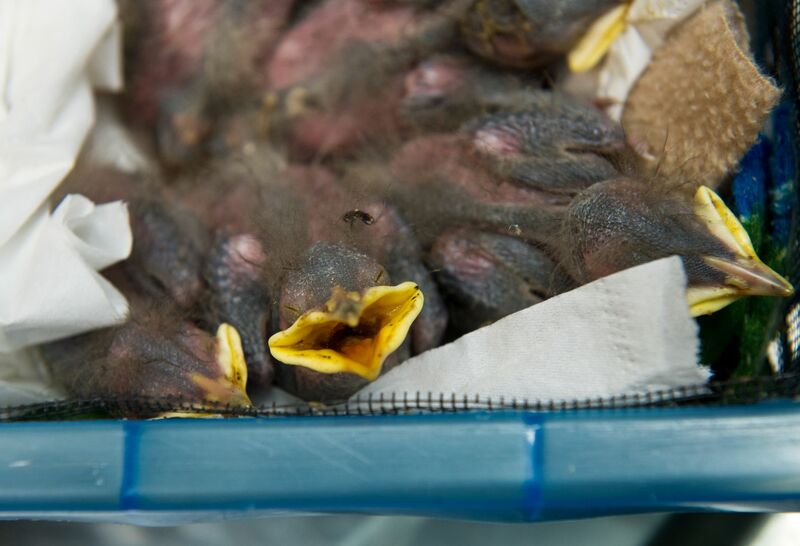 Bird TLC, which has two full-time and one part-time staff members and a roster of 65 volunteers, is permitted to care for any bird in Alaska except pigeons and starlings, both deemed invasive by state officials. Animals come to the group from wildlife professionals, law-enforcement officers and concerned bystanders across Alaska. Sometimes folks carry birds in the front door. About 60 percent are released back into the wild, Runco said. "We always aim for higher, but we do have to keep in mind that by the time the birds come to us, they're in pretty bad shape," he said. 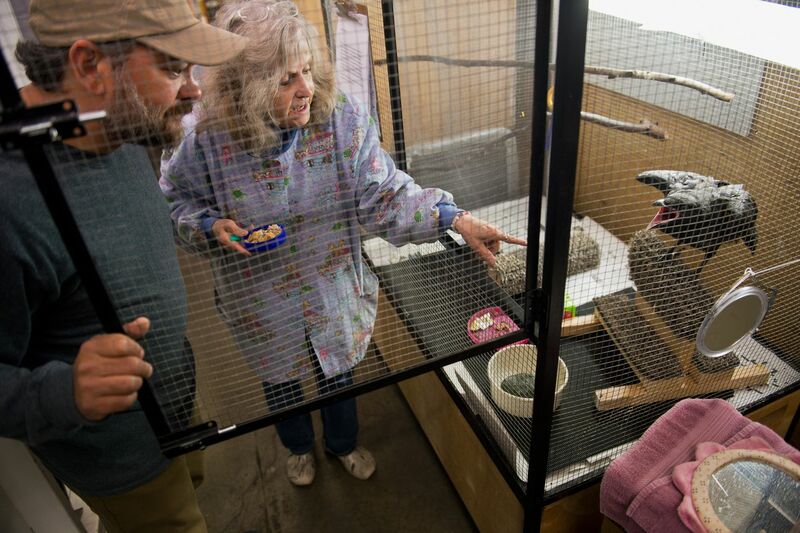 The group looks for homes for non-releasable birds at zoos and education programs whenever possible. A few become part of the education programs Bird TLC offers. Those are important bird jobs that make the animal worth rehabilitating, Runco said. "Maybe saving this one bird doesn't affect the entire population, but that bird can educate so many people. And that can affect the entire population," he said. 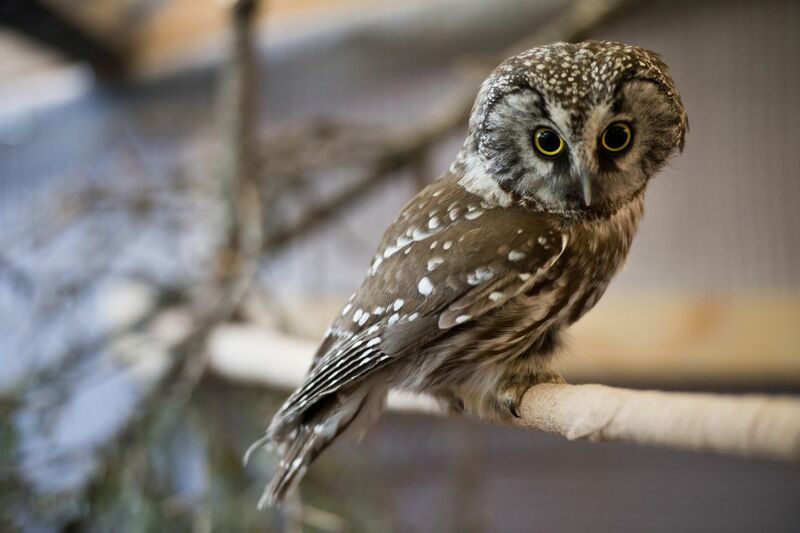 This month, volunteers are caring for several species of owl, a clutch of ducklings whose mother died, a nestload of nearly bald robins and one noisy young raven that wouldn't, or couldn't, stay in its tree in South Anchorage. "The fire department helped us three times to rehome this guy in the nest," Runco said. Now that the raven has been habituated to humans, it can't be released. Volunteer Karen Coady showered it with attention to socialize it, something she said she would avoid for a bird headed back to its natural environment. 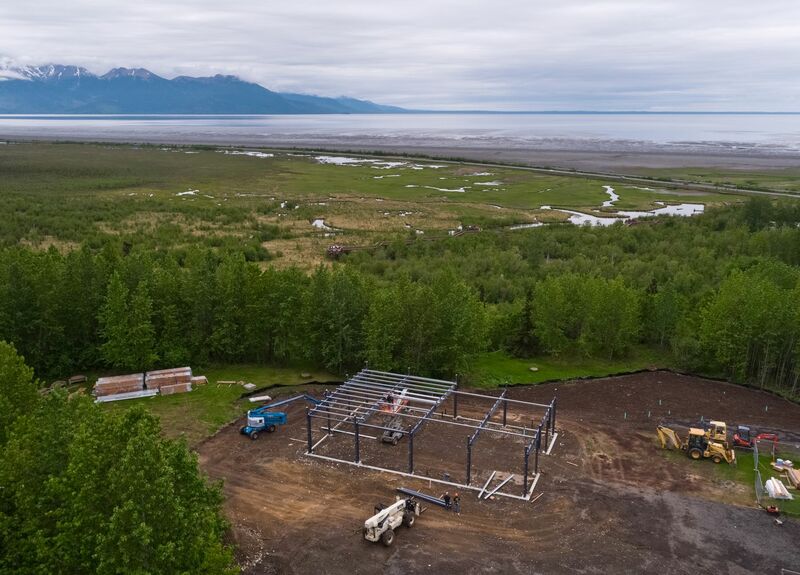 When the new rehabilitation center is complete, Runco is hoping to also move Bird TLC's flight center to the Old Seward Highway property. The open-air enclosure is large enough to allow raptors to regain flight strength. The current 100-by-100-foot enclosure is on Joint Base Elmendorf-Richardson. The final phase of construction will be a public education center on the property. The group won't be able to accommodate visitors until that is done, Runco said. "That's years down the road, I'm sure," he said. But caring for birds should be easier in a few months. The new facility will have a better space for preparing meals, more daylight, wash stations with improved floor drainage, new medical equipment and room for expansion. "With 4,000 square feet instead of 2,500, we'll be able to actually spread our wings," Runco said. "Pun intended."